Finished this one and loved it. It’s an engaging intriguing mystery that comes together in an amazing way. It takes place in the 1990’s but is heavily into flashbacks of the beginning of Hitler’s regime. 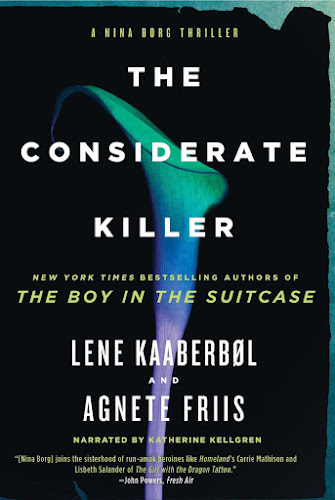 Reading this now…I love this author and this series. Set in 1889 London and usually Jack The Ripper is in at least one of his books! 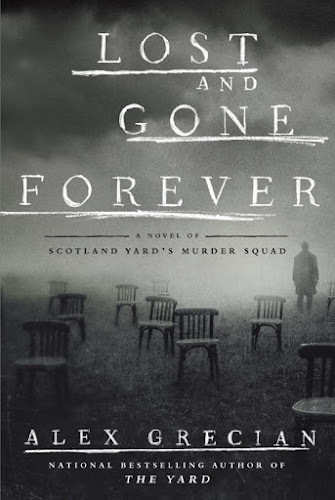 Also reading this at night on my Paperwhite…present day murder cases in NYC involving gods and goddesses who aren’t as “immortal” as they used to be. I love the mythological references and this is a trilogy! I made this oven baked chicken yesterday…easy and amazingly delicious! That’s it! I am so off of my schedule today that I may not catch up! Have you begun to notice all the amazing sandals that are popping up? 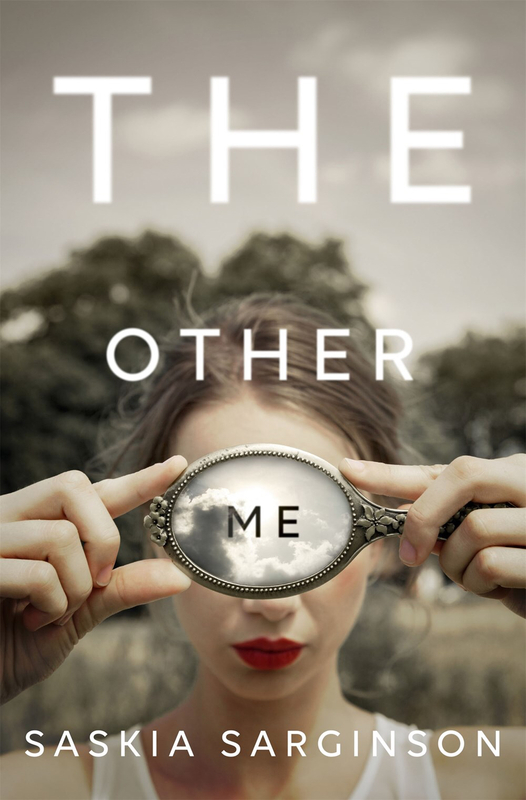 The Other Me sounds really good! I am so ready for sandal weather!! Love all the lists of books you featured, and the yummy foods…especially the oven fried chicken, which my recipe calls for 'unfried chicken'…actually oven fried, which does sound a lot better! 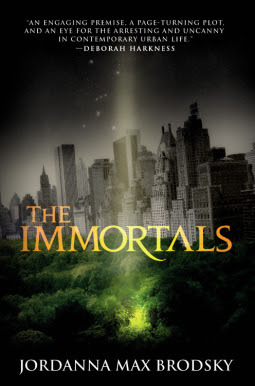 The 'Immortals' titled book sound really scary, and very mysterious! I made it last night…we loved it! The Other Me was really good! I added The Immortals. What an interesting twist with the Gods. Glad you had a successful chicken dinner! Always lots of books I haven't heard of! The chicken looks delicious. Enjoy your week!